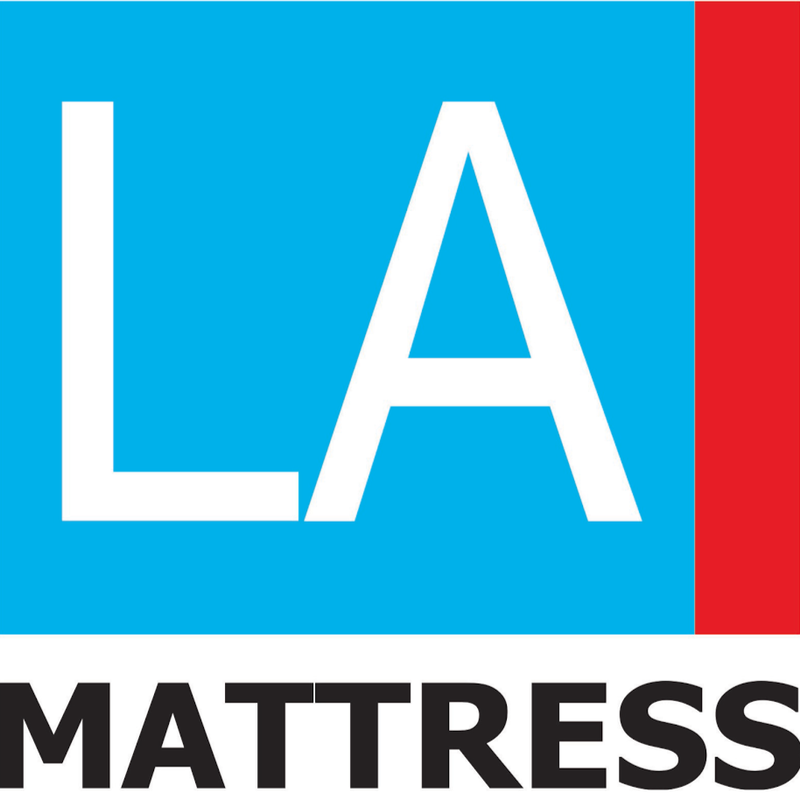 Los Angeles Mattress Stores is your one-stop shop for latex mattresses as well as other bedding accessories such as latex mattress toppers, latex pillows, bed sheets, bed bases, bed frames and more. They were founded in California, Los Angeles, and they currently have 11 different showroom locations. One of their shops is located in Santa Monica in the historic Wilshire Boulevard. The store is only a few blocks away from Santa Monica beach and their showroom provides free guest parking in the rear of the building. All of their products within their collection are of high quality, durable, comfortable and supportive. Los Angeles Mattress Stores offers latex mattresses with Vita Talalay inside, using only the purest latex which is bouncy and responsive, thus providing the support system your body needs for a good night's sleep. Each latex mattress is produced with all natural and organic materials and they come in an assortment of sizes, including twin, full, queen, king and California king size. Furthermore, they offer latex pillows which are also filled with Vita Talalay inside. Every latex mattress is combined with a free set of latex pillows. In addition, in the event that you are not satisfied with the product, each latex mattress with Vita Talalay inside is incorporated with a 120-night trial, which gives you the ability to return the product at no additional cost. 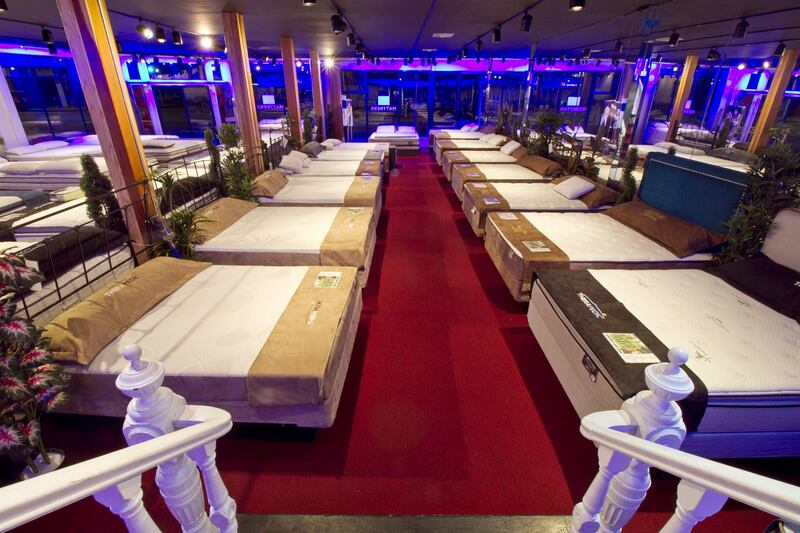 What's more, the Los Angeles Mattress Store offers free adjustable bed bases as well as bed frames to suit your mattress purchase. 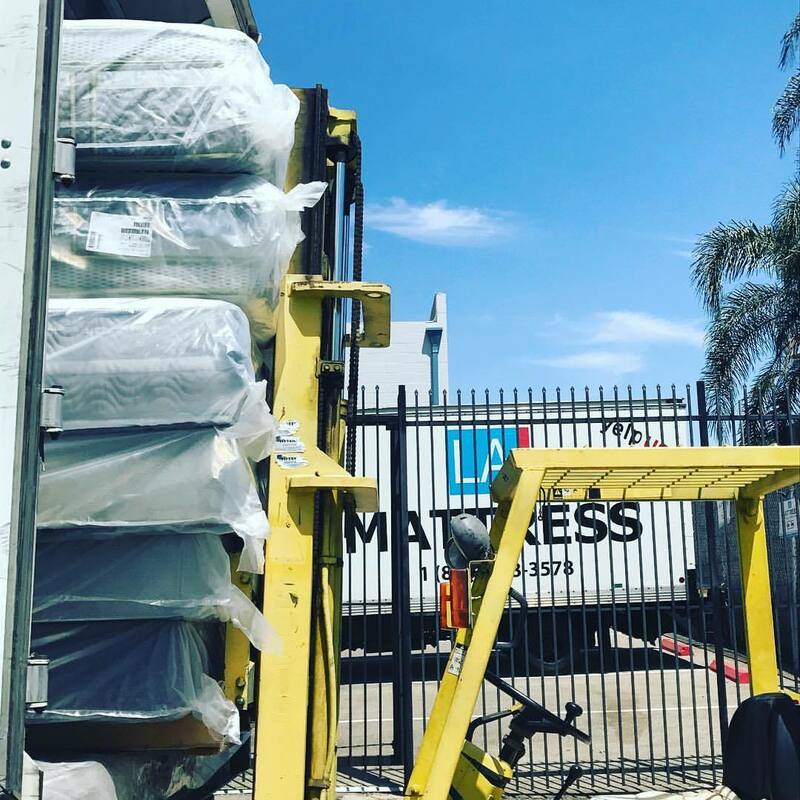 At Los Angeles Mattress Stores you can also buy your next mattress, pillow or bed frame hassle-free with their free delivery and set up services, which also include bed removal at no additional charge. 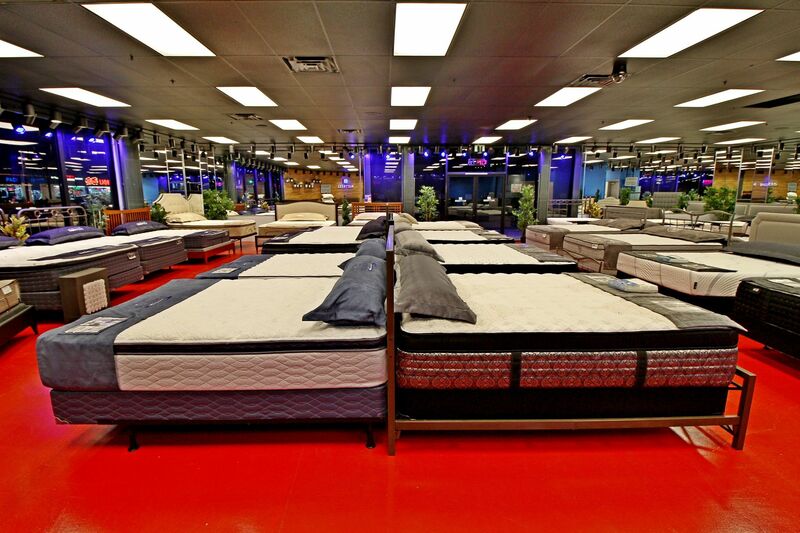 Los Angeles Mattress Store also offers various financing options for their customers, which are not only flexible but also interest-free, making it easy to finance your purchase.